Teeth can be moved, however, at any age. The selection of a system depends on the degree of crowding, the function and the individual patient’s perception or acceptance of the irregularity. Some patients are happy to accept minor irregularity while others want absolute symmetry. Most major orthodontics is carried out by a specialist orthodontist and children at Shire Court Dental Practice are referred to specialists. 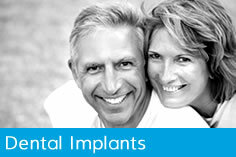 Many adults however would like a smaller amount of realignment of just the front teeth. 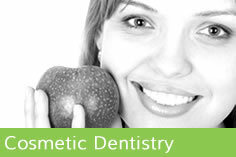 A recent innovation, the clear aligner system, predominantly moves the incisor teeth only. If the teeth are of a similar height and length, this removable appliance works quickly and efficiently and, in most cases less than 16 weeks, by wearing the appliance for approximately 20 hours per day and visiting the dentist about every 2 weeks. Once the teeth are aligned they need to be maintained in the new position, usually with a wire cemented to the back of the teeth or by thin ‘slip’ constructed after the teeth are I the new position. Other more extensive irregularities may need modern expansion type orthodontics with brackets being cemented to the teeth. Most systems now have clear brackets for the front teeth even if they have the more traditional metal brackets for the back teeth. 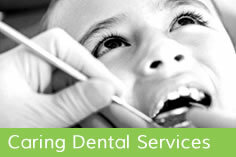 Visits to the dentist need to be approximately every 6 weeks for adjustments. Again, the new position of the teeth needs to be retained for life with either a wire cemented to the back of the teeth or an invisible retainer worn approximately 4 nights per week. Extensive corrections may be referred to specialist orthodontists. This improved appearance was achieved by expanding the upper arch and using Damon brackets. Although not perfect, the patient was delighted with her new appearance and is happily wearing her night time retainers to maintain the new positions.